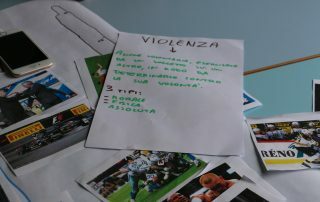 – Violence; shortcomings of a system that should guarantee equal gender opportunities. 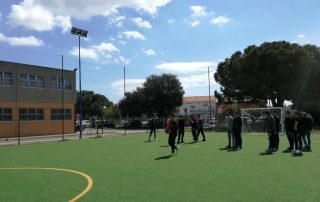 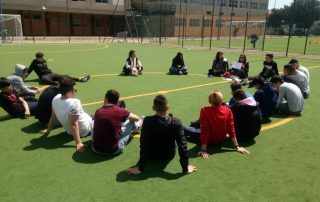 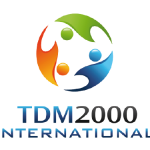 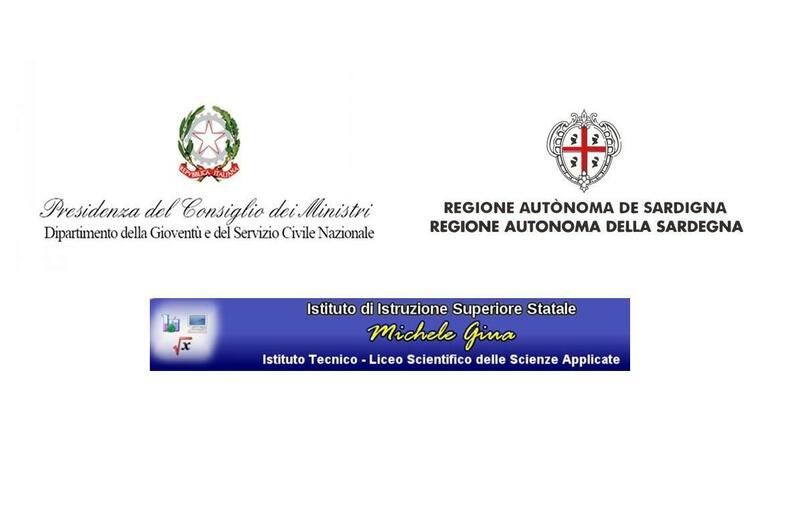 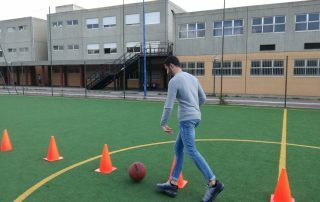 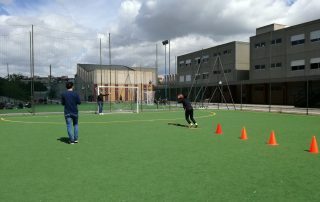 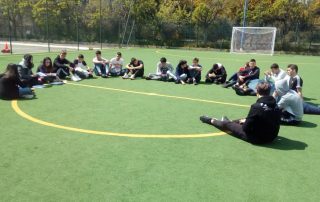 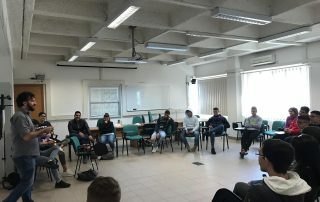 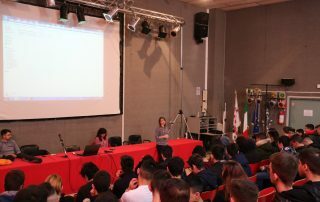 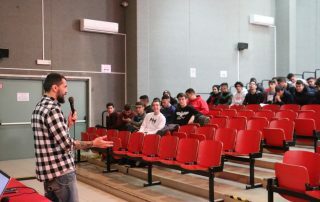 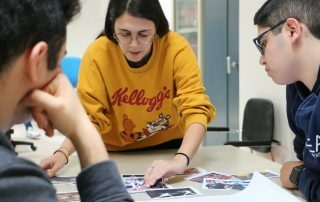 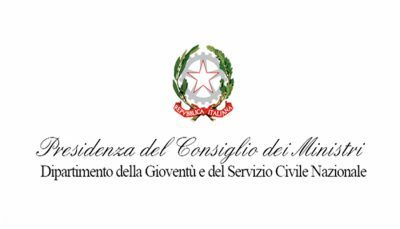 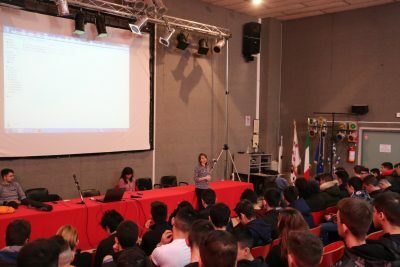 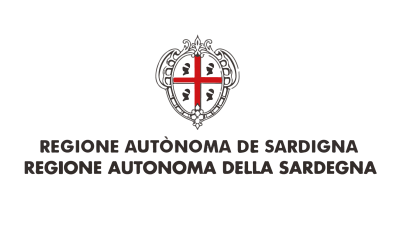 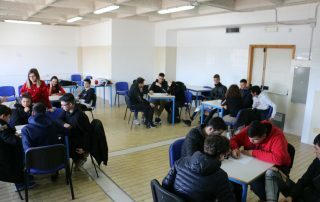 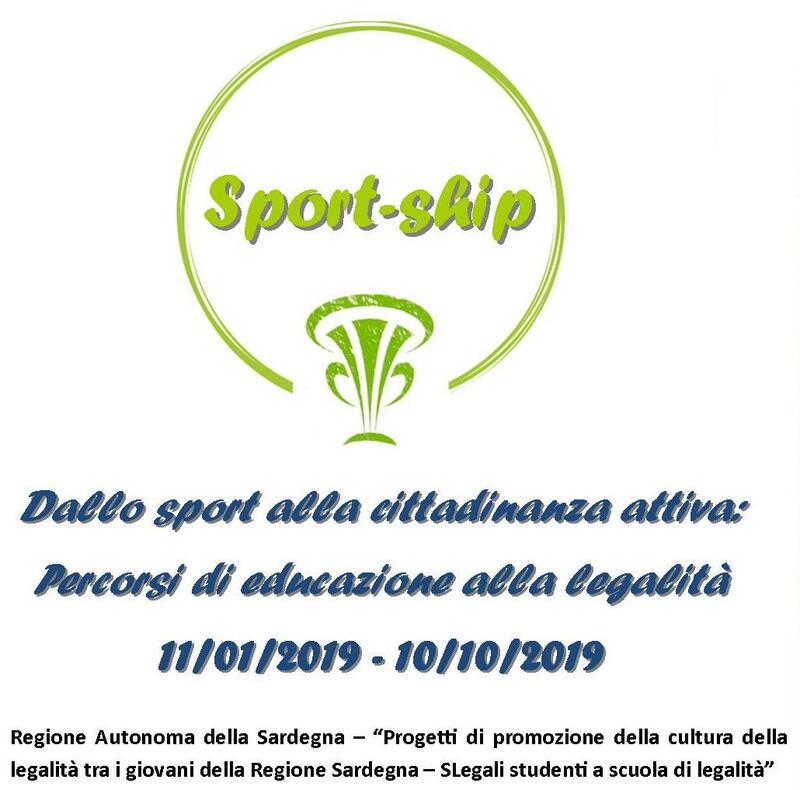 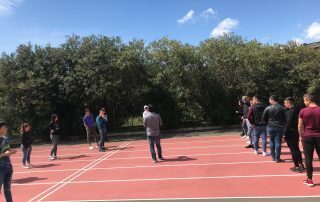 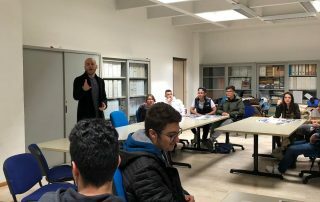 The project intends to approach the issues on which it will focus using sport (its concept, the related issues, the connected values and the positive consequences given by a healthy sport practice) as a starting point for the introduction of the theme, then expanding the discussion on similar dynamics in everyday life. 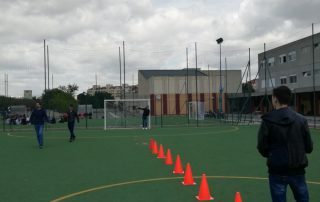 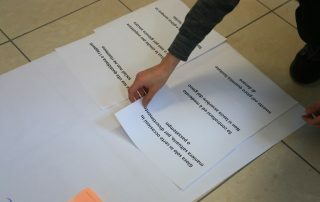 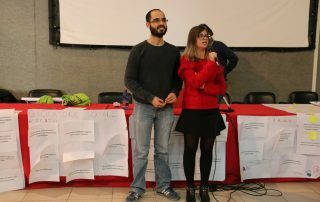 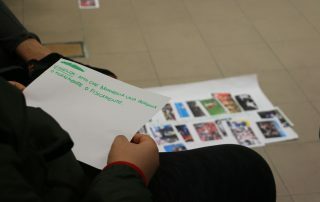 In a second phase of the same action, through the analysis and presentation of initiatives, projects and actions already carried out at regional, national and international level, the beneficiaries will be provided with a list of replicable good practices that use sport as a tool to combat the problems taken as the main topics of the sessions. 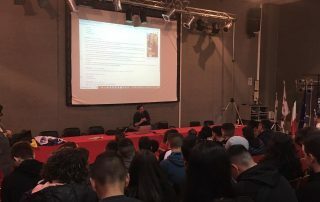 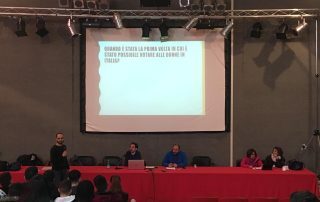 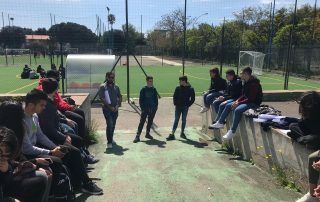 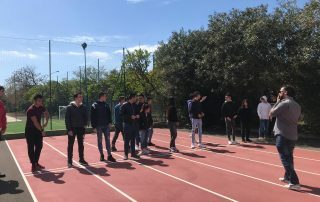 The project targets young people in the age group 14-21 years old; the beneficiaries will take part in both a cycle of 7 frontal lectures, and to 7 laboratories: in this context, the groups will be created taking into consideration the age of the participants. 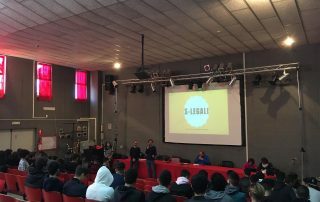 – To stimulate the critical thinking of young people, promoting an optimistic vision of the future and making them aware of the importance of each of their actions in everyday life.